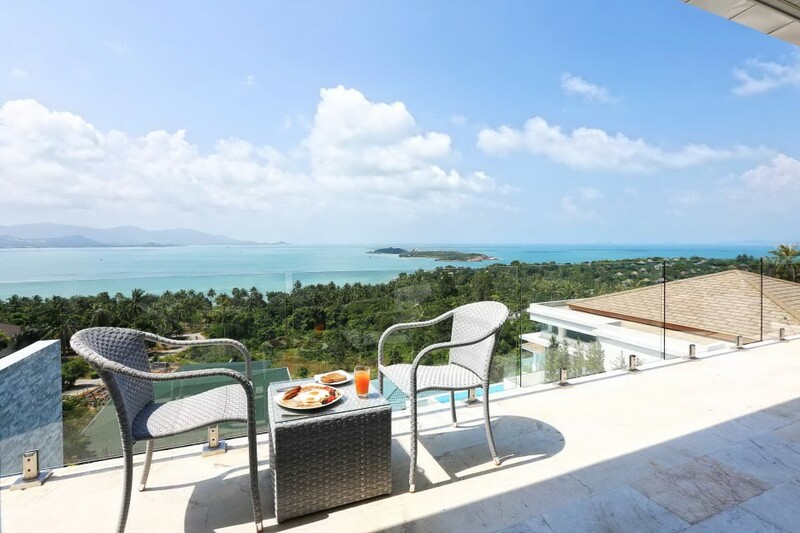 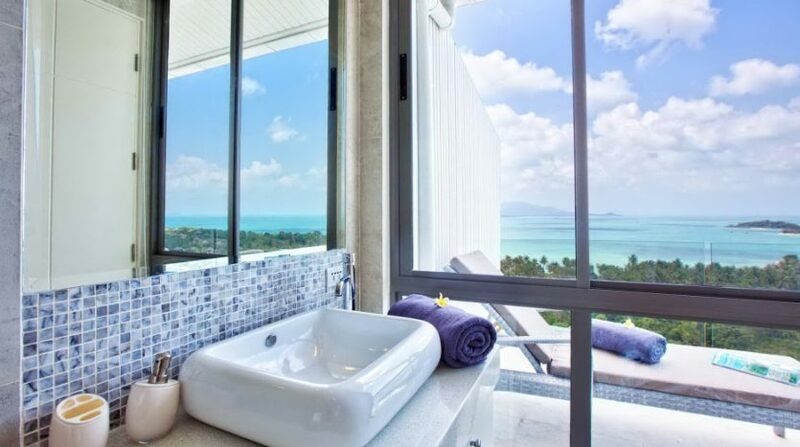 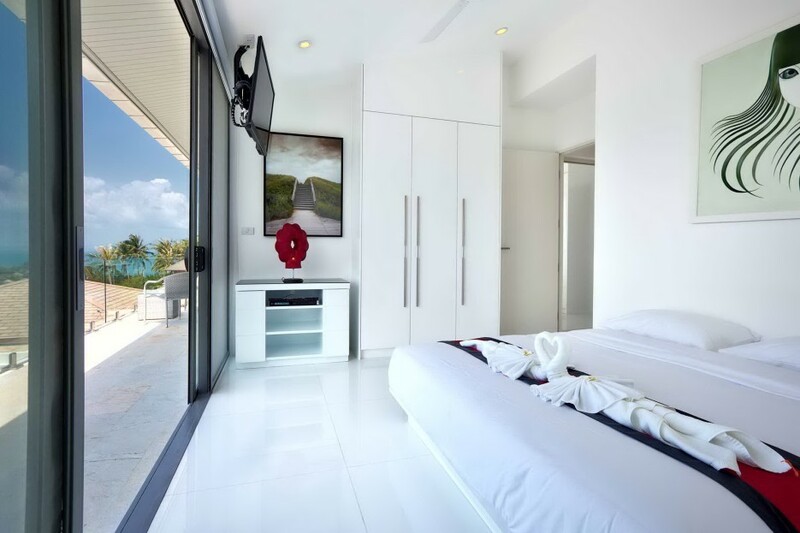 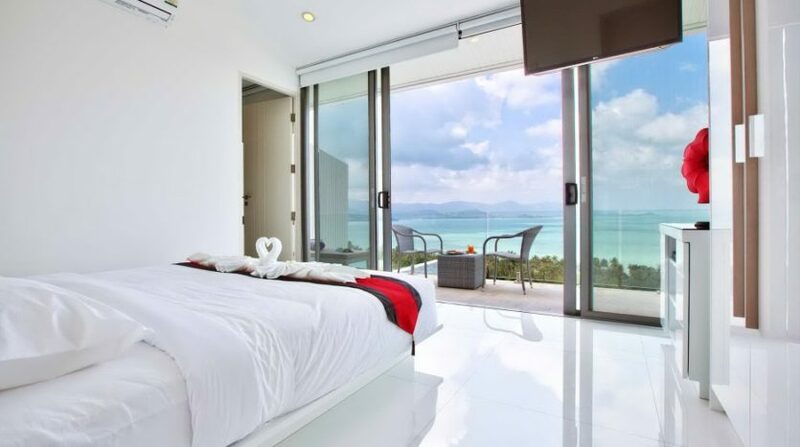 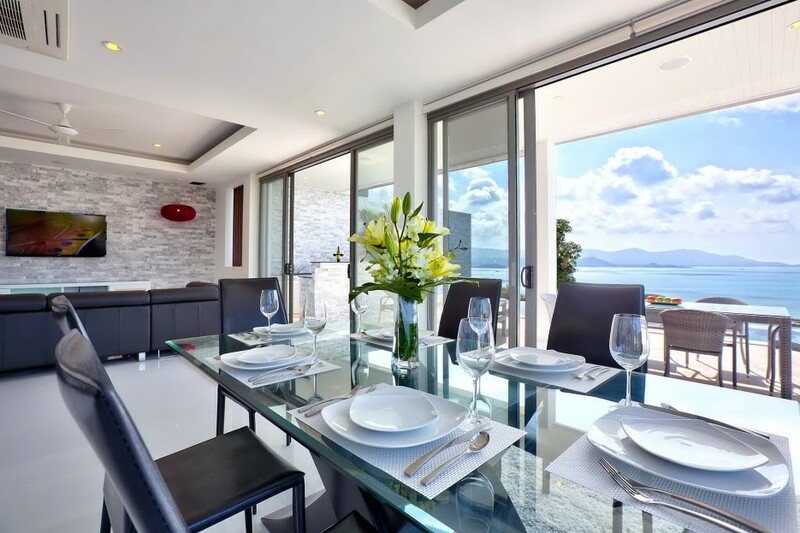 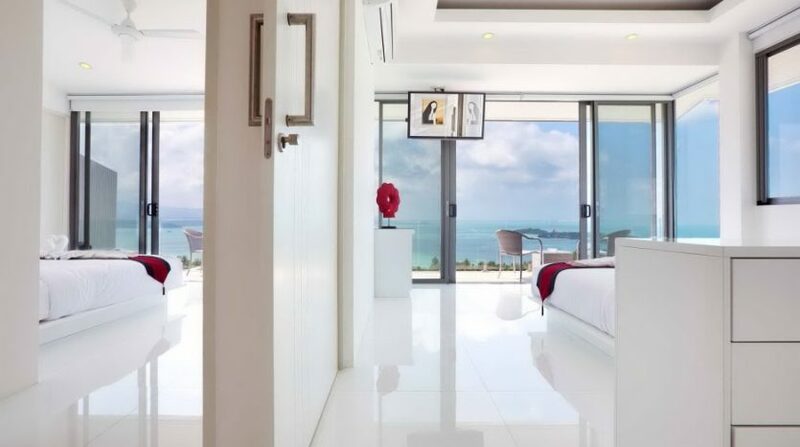 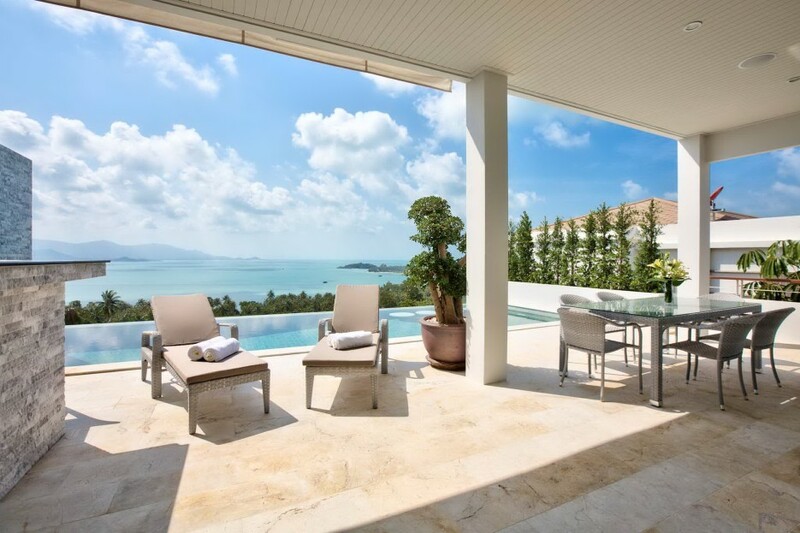 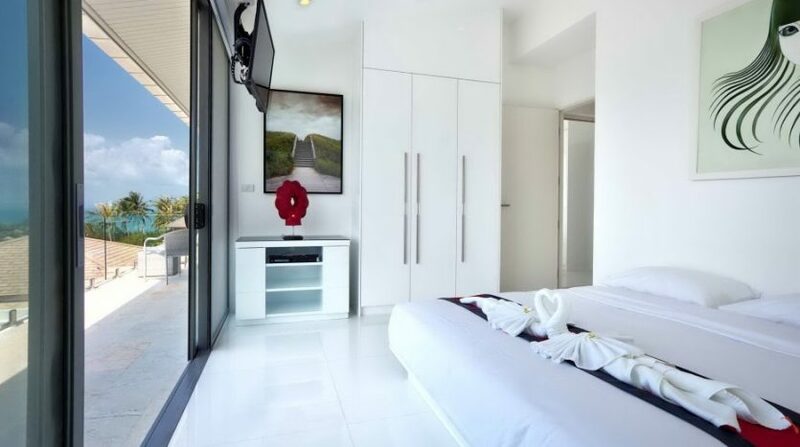 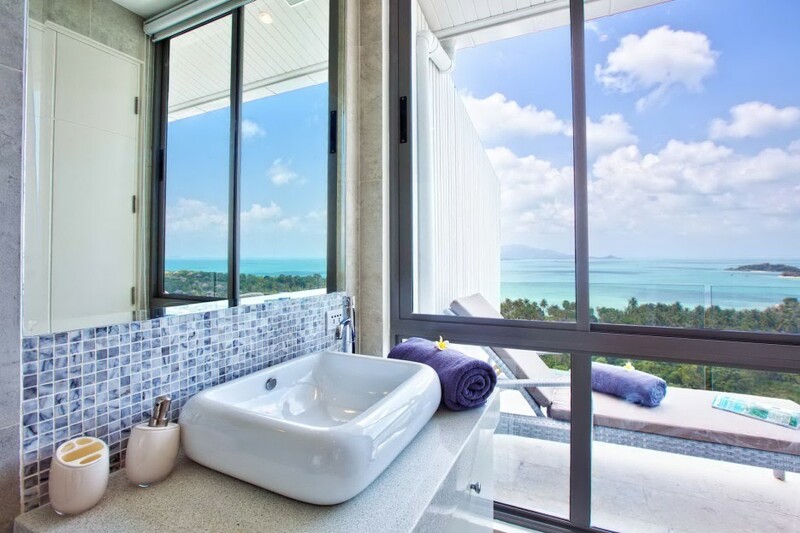 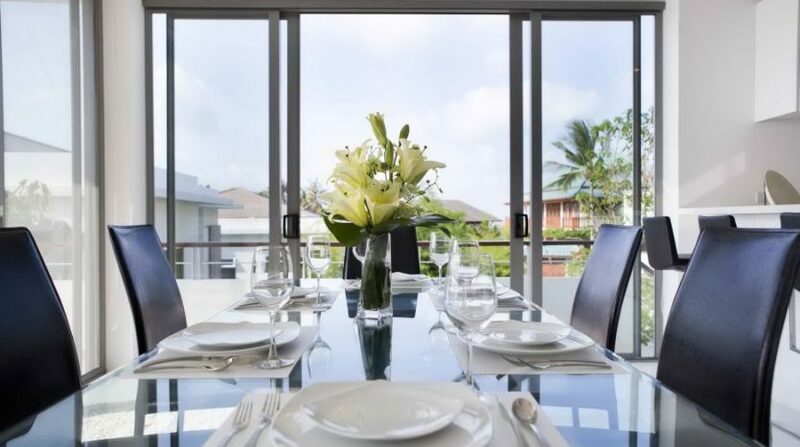 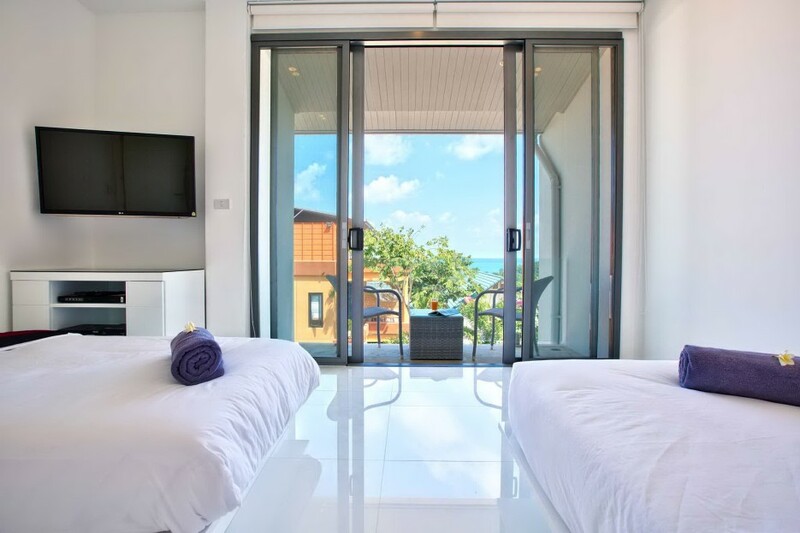 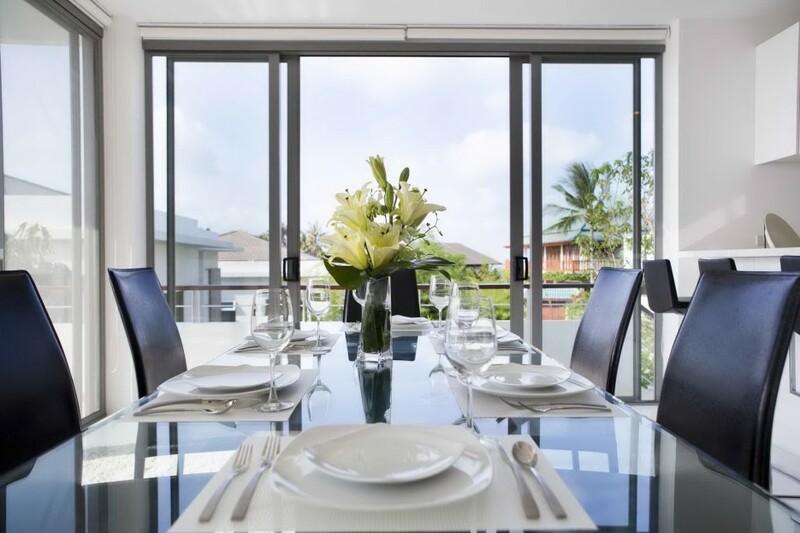 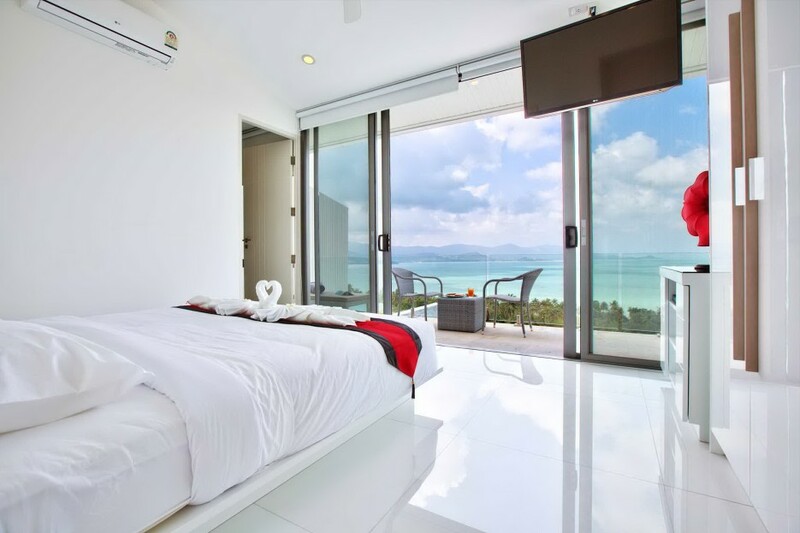 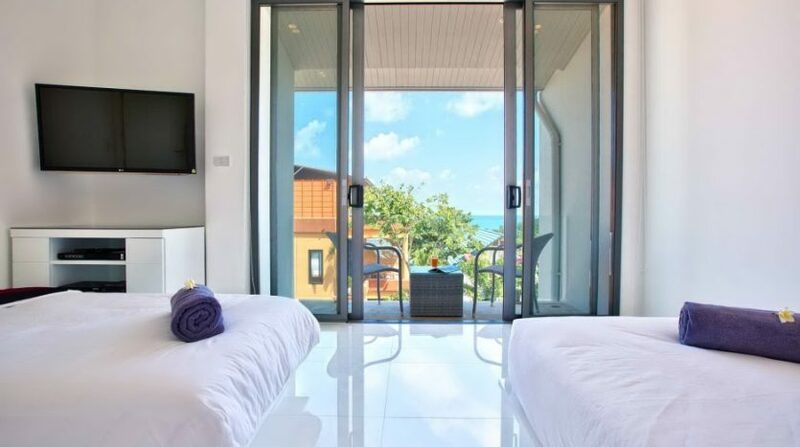 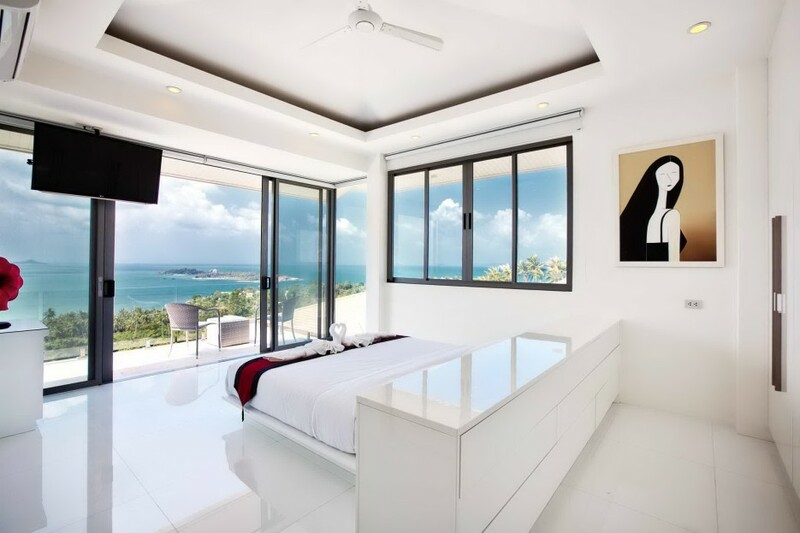 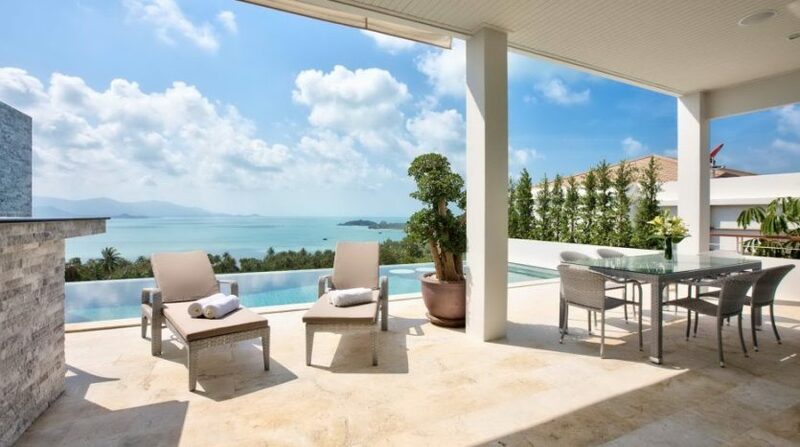 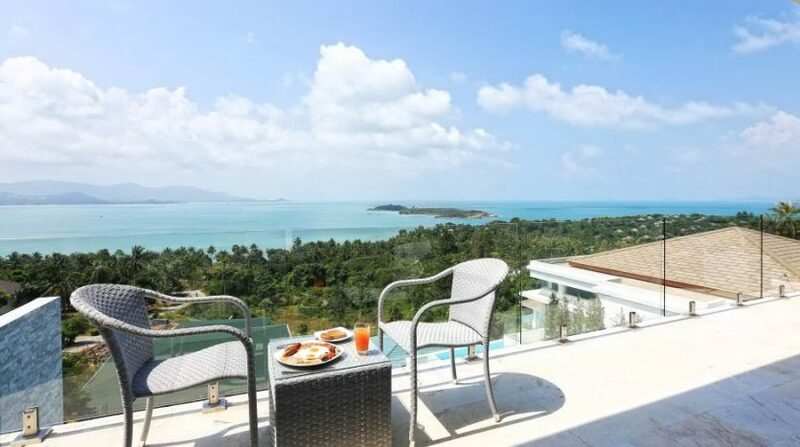 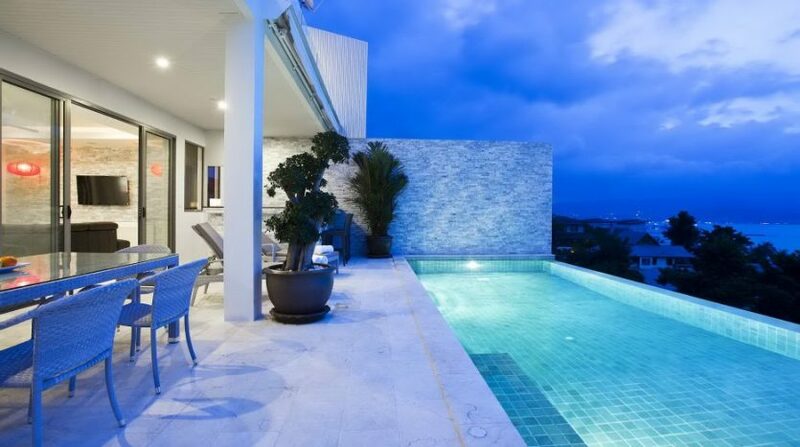 Samui Sanctuary Estates is in an ideal place, sitting atop Koh Samui’s most esteemed hillside headland, around the northern crown of the isle, and just 5 minutes by foot to three shores. 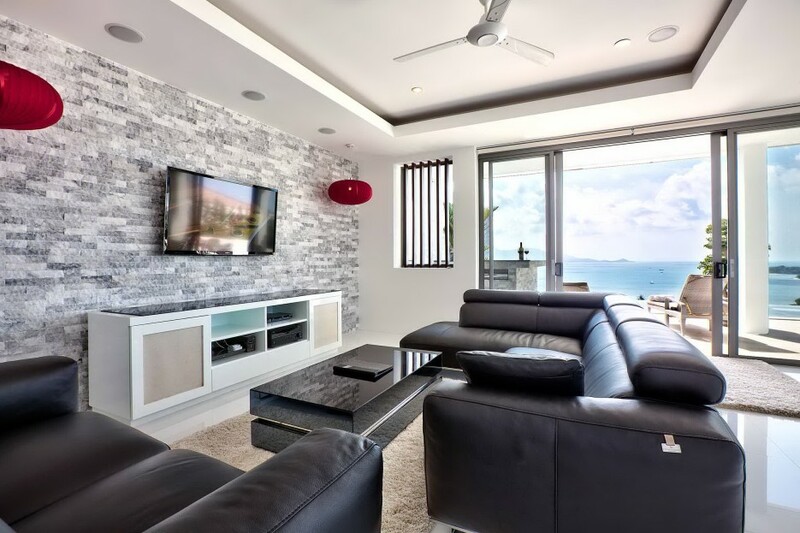 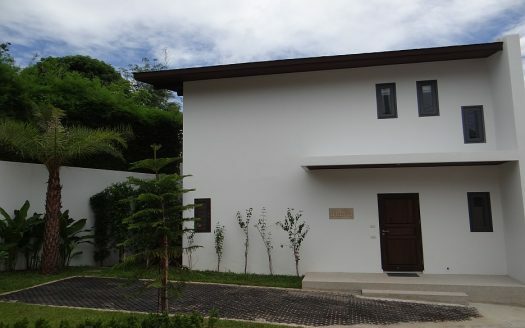 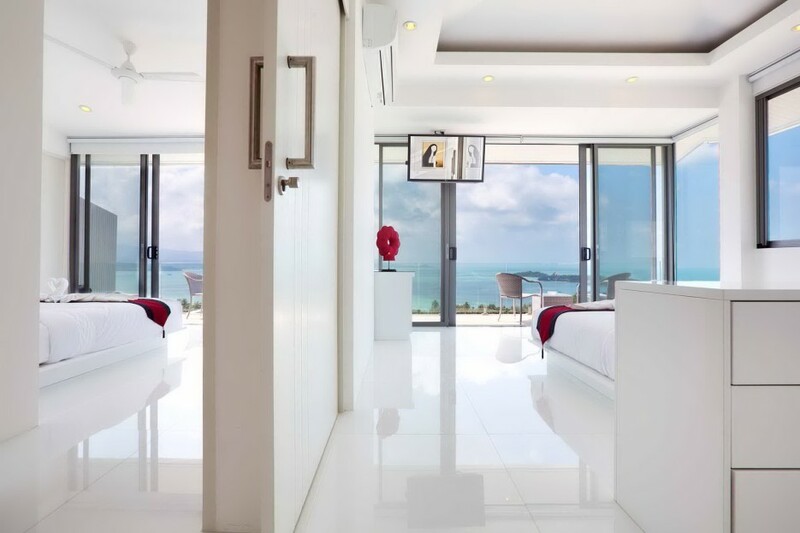 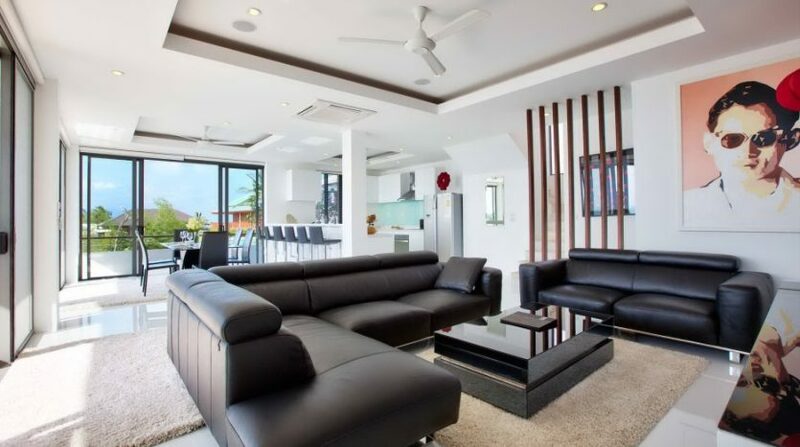 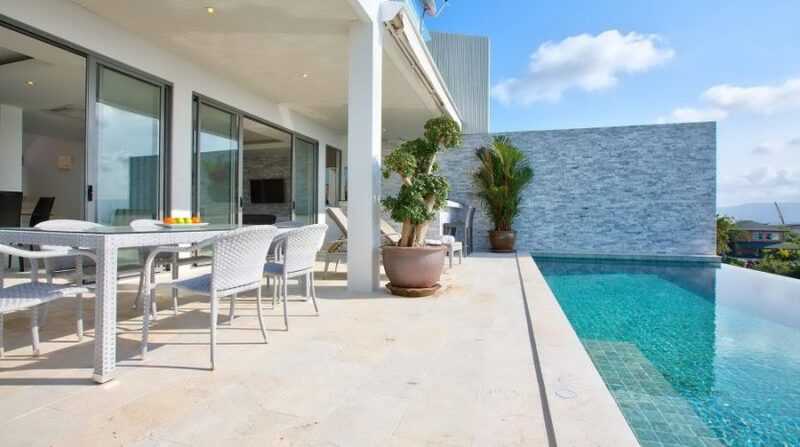 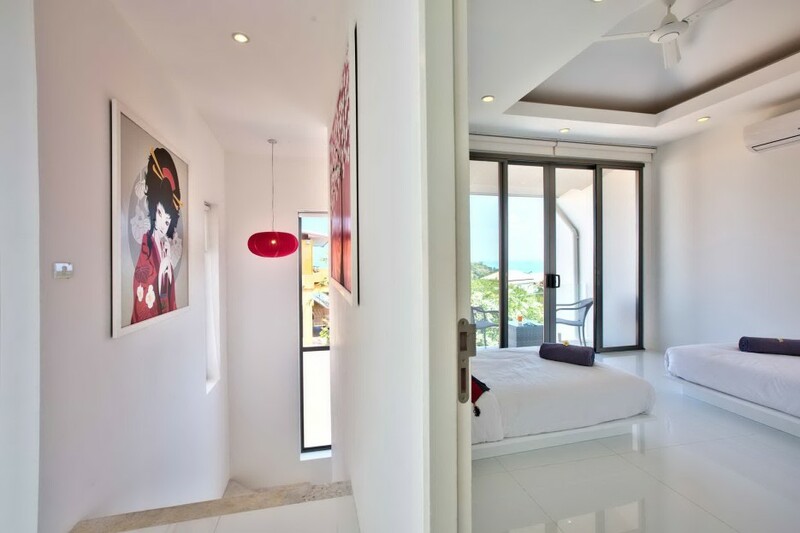 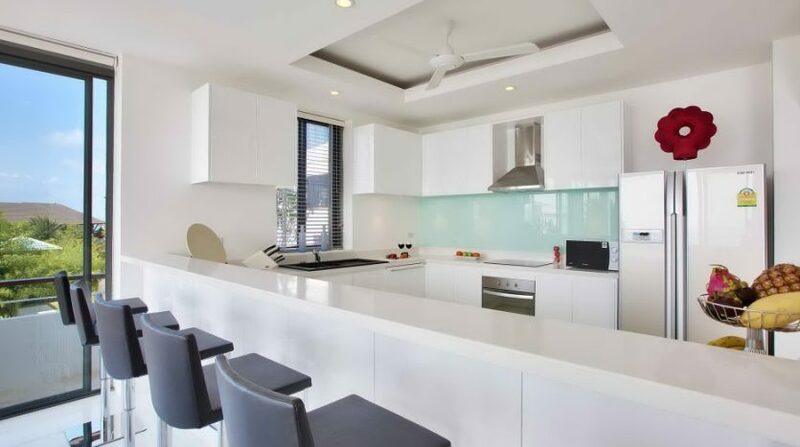 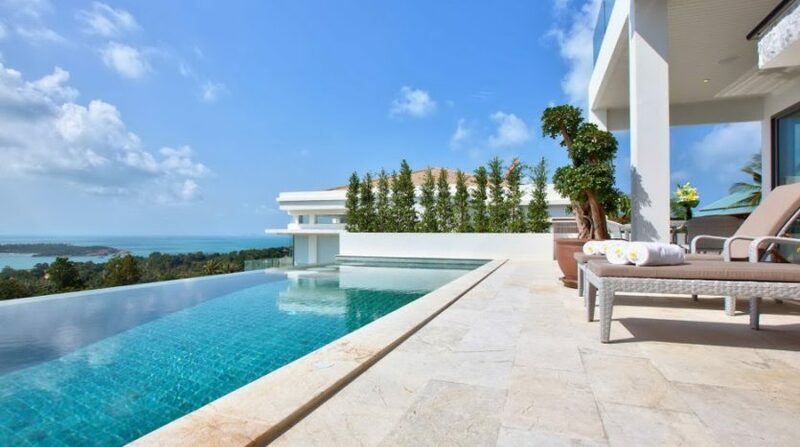 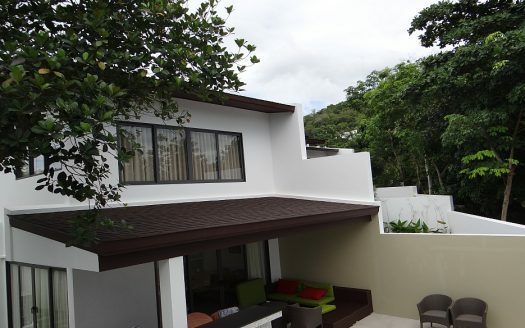 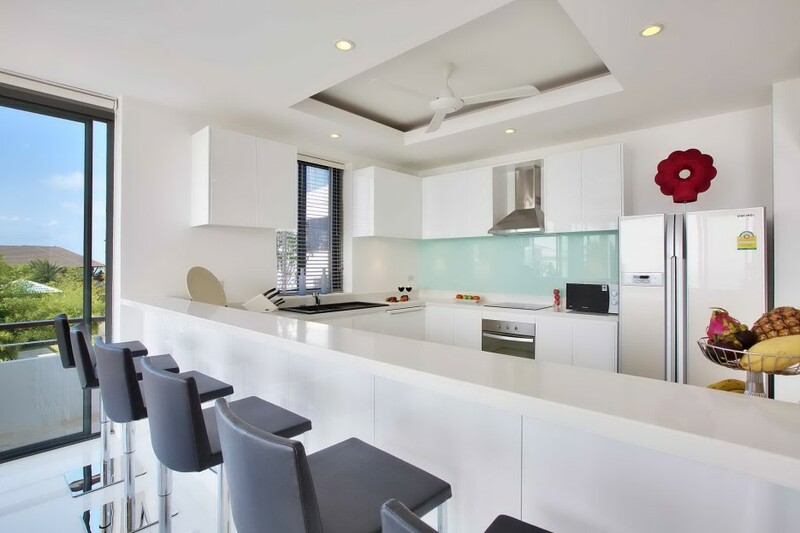 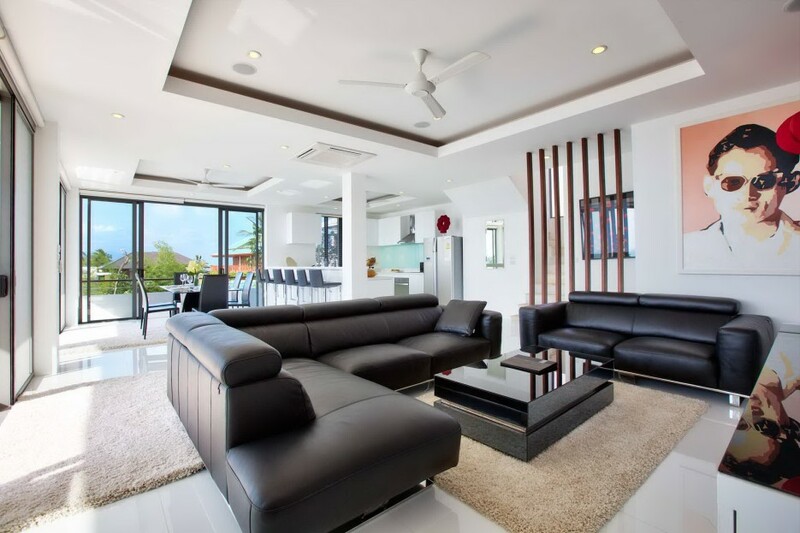 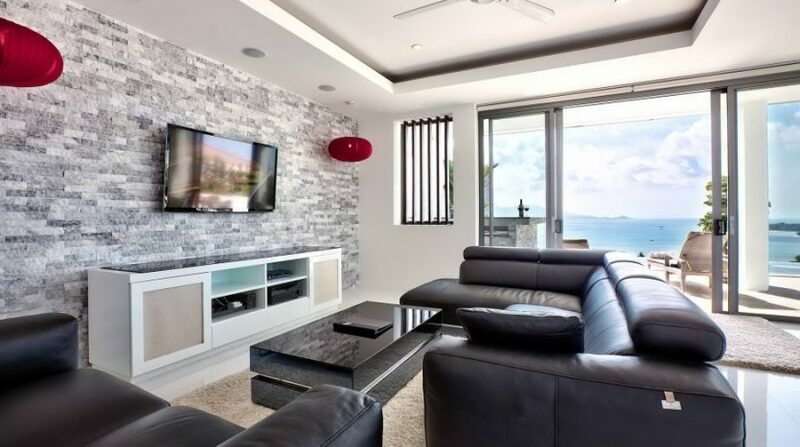 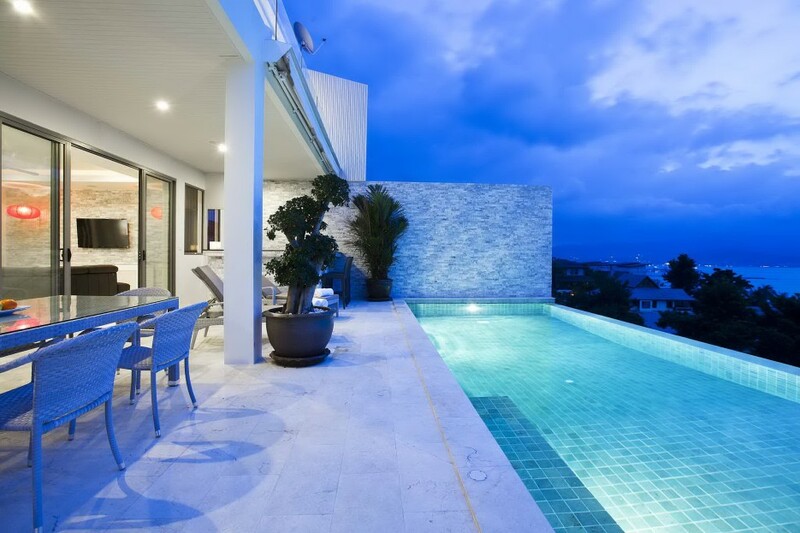 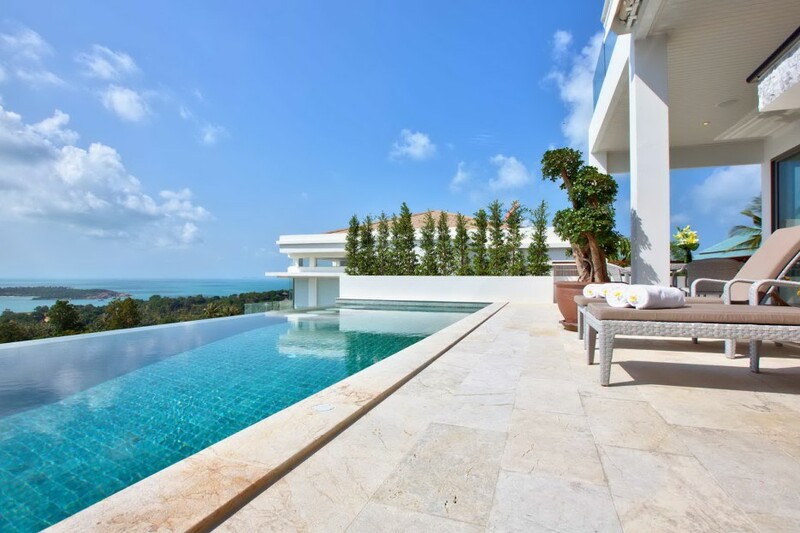 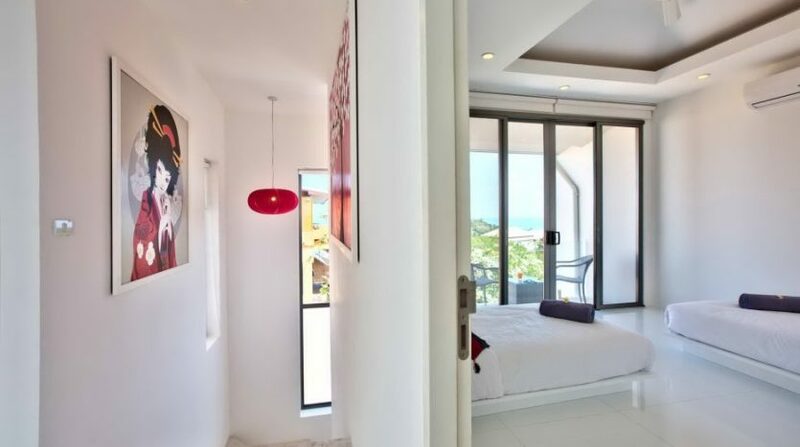 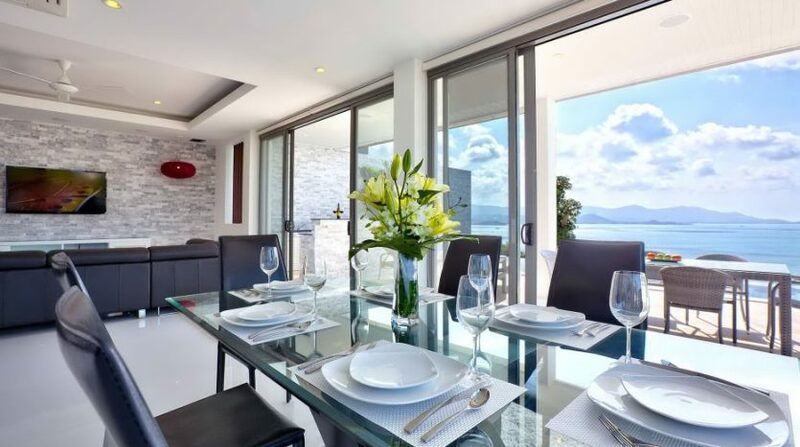 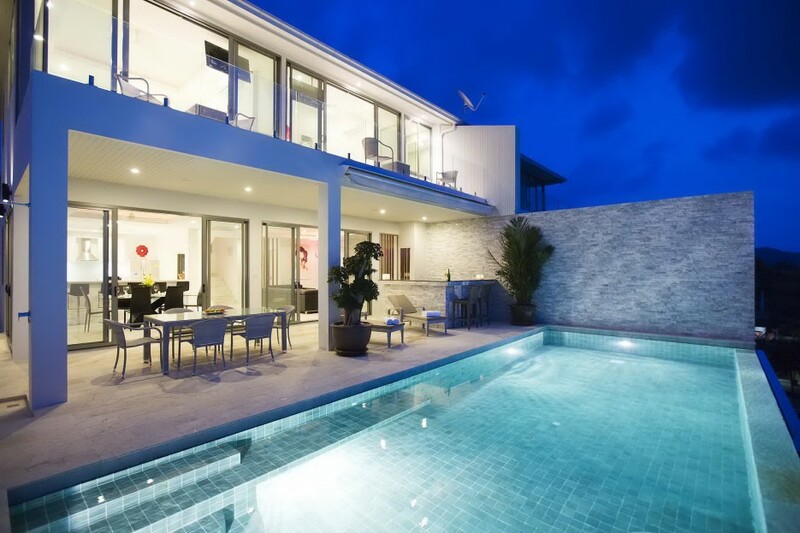 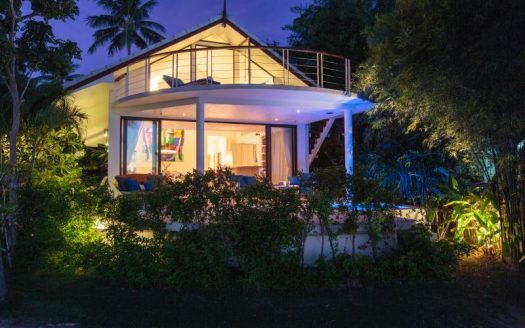 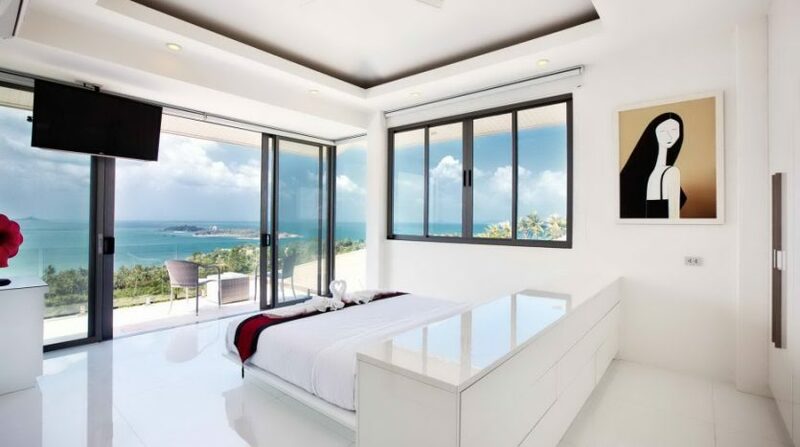 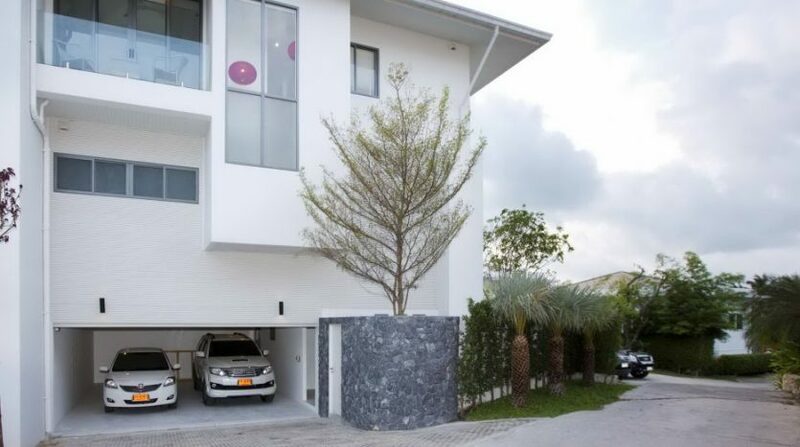 A high-end, modern, contemporary villa built to benefit from the breathtaking sea views. 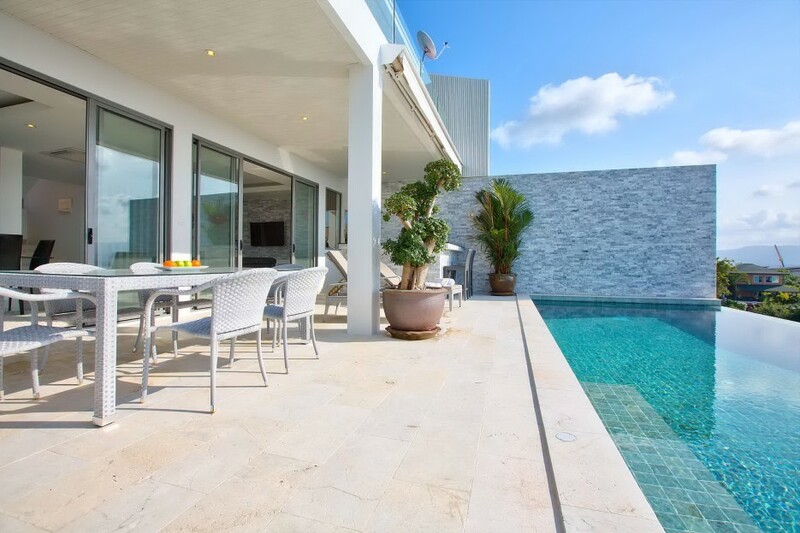 The wide, open plan lounge, dining, home, that opens straight onto the partially covered poolside patio and outdoor pub, features floor to ceiling sliding glass doors that provide the views to the space. 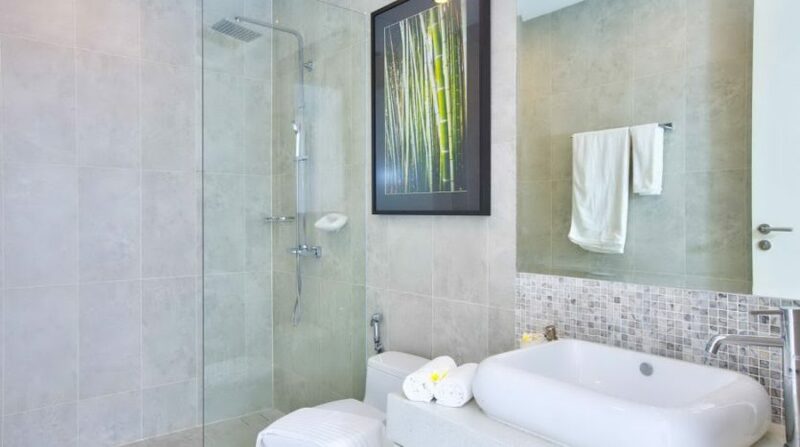 All the four bedrooms have an ensuite bathroom fitted with rainshower. 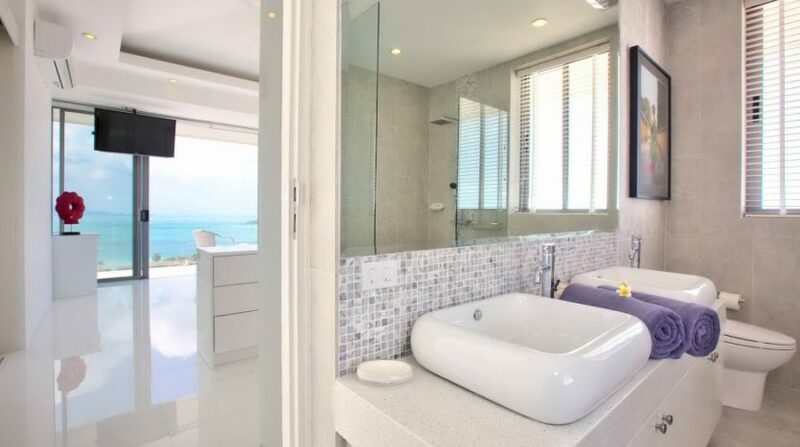 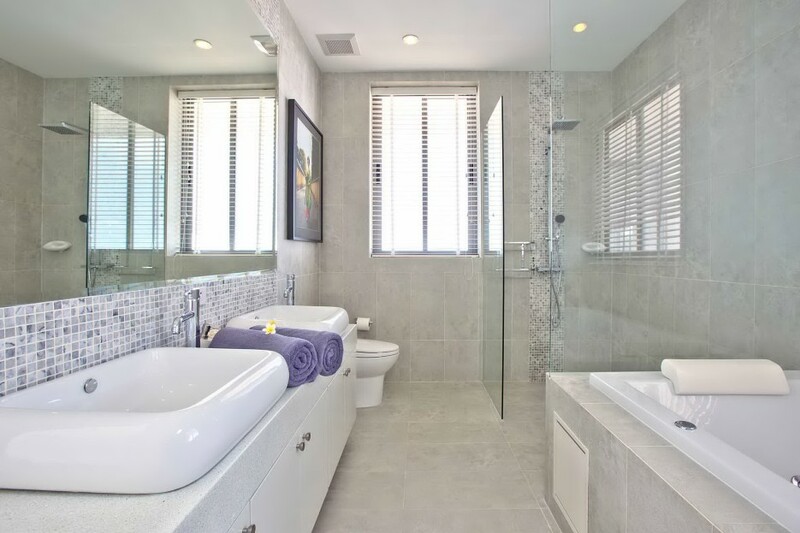 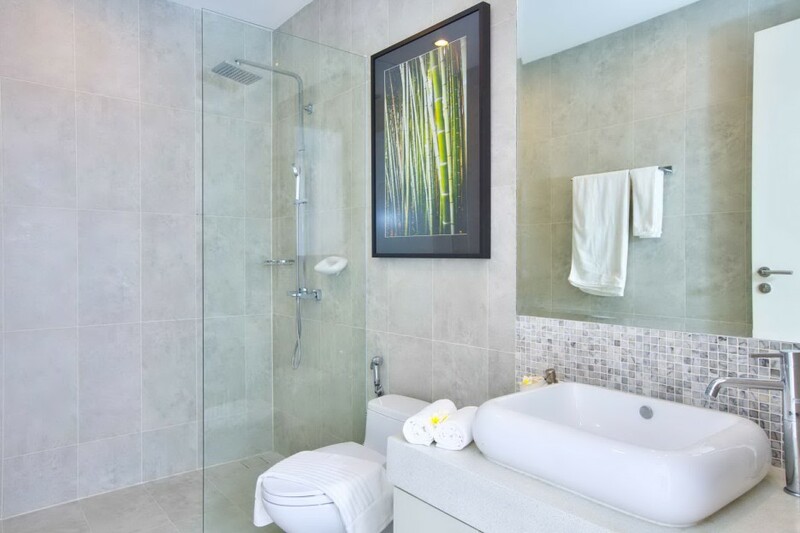 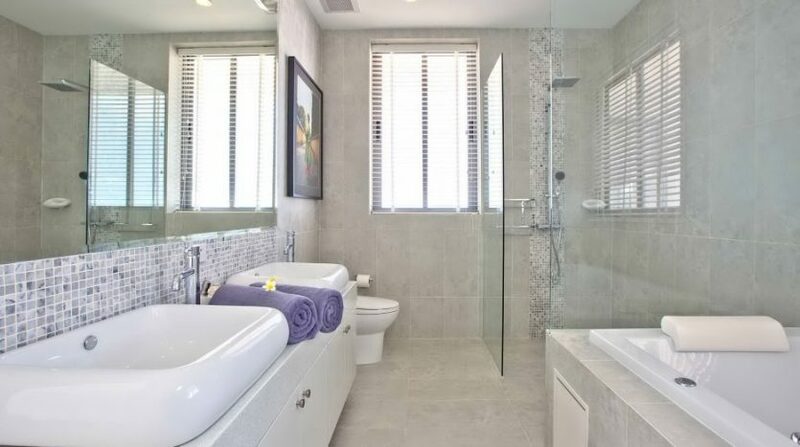 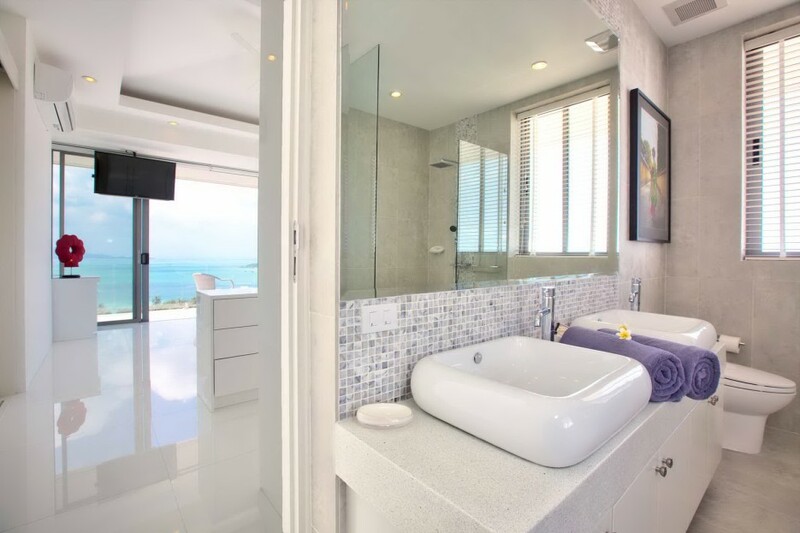 Additionally, the Master Bathroom is fitted with a Jacuzzi tub and double wash basins.